Control when your electric underfloor heating comes on and goes off, as well as the temperature that you want the floor to be with the Cosytoes touchscreen thermostat. 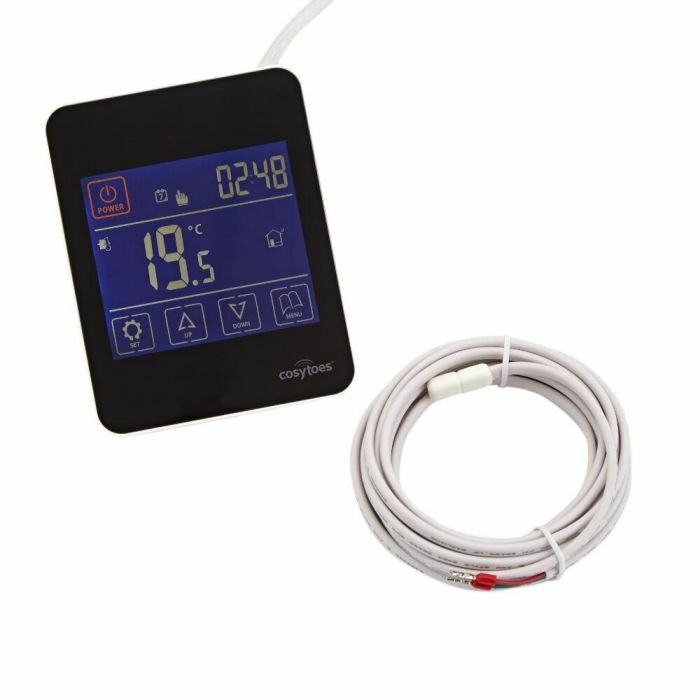 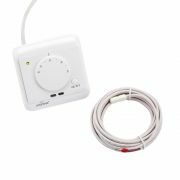 Featuring a glossy finish for a smart, modern look, this easy to use underfloor heating thermostat has been designed for use with the Cosytoes electric underfloor heating systems. 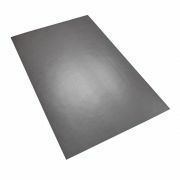 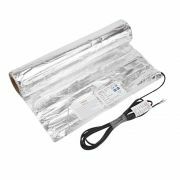 It comes with a floor probe, which needs to be fitted in the adhesive layer of the mat, and midway between two heating cables.